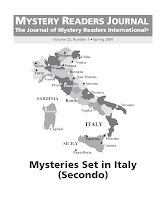 Mystery Readers Journal: Mysteries Set in Italy (Secondo) (Volume 22:1/Spring 2006) is now available as a .pdf (and hardcopy). 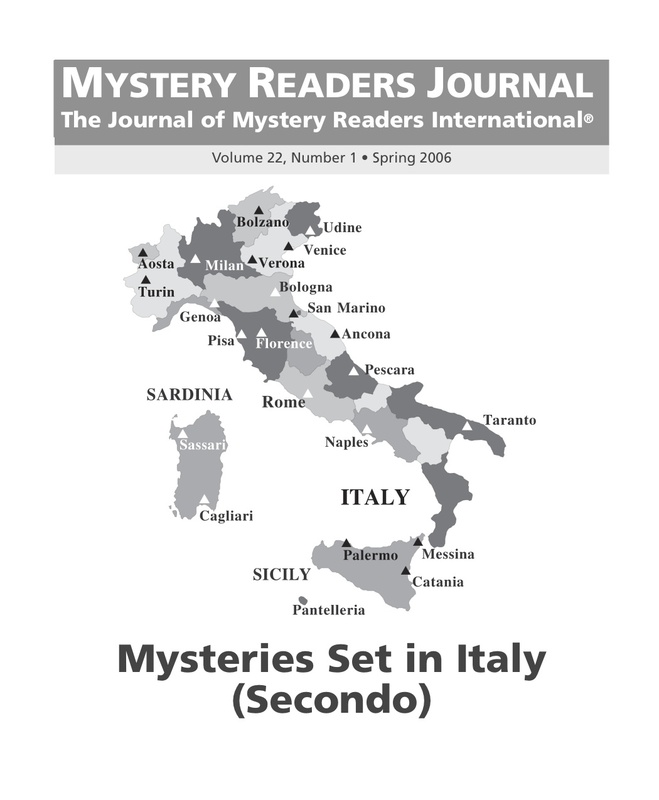 This issue was the companion issue to Mysteries Set in Italy (Primo). To see the table of contents of II or to order the secondo issue, go HERE. 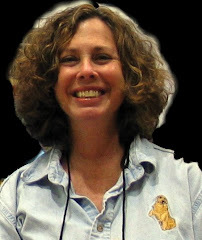 STEVEN SAYLOR is the author of EMPIRE: THE NOVEL OF IMPERIAL ROME (2010), a follow-up to the international bestseller ROMA: THE NOVEL OF ANCIENT ROME (2007). These two epic novels comprise a multi-generational saga that spans the first 1200 years of the city, from Iron Age trading post to the height of empire under Hadrian. Steven is also the author of the ROMA SUB ROSA® series of historical mysteries featuring Gordianus the Finder and set in the ancient Rome of Cicero, Caesar, and Cleopatra. My series featuring Gordianus the Finder, sleuth of ancient Rome, is now up to 11 volumes (9 novels and 2 collections of short stories), translated into 18 languages. Despite a bit of a scare I put into some readers with the ambiguous ending of the latest novel, The Judgment Of Caesar, Gordianus is still alive and well, and the series is not over. I've just signed a contract for the next two books. Twice I've dared to venture away from Rome, both times back to my native Texas (and staying in the crime genre). A Twist At The End recounted America's first known serial murders in Austin in 1885 (and very gruesome they were); Have You Seen Dawn? was a bit of autobiography-done-with-mirrors (to borrow a phrase from Gore Vidal) set in my tiny Texas hometown, with murder added to the mix. Now I'm venturing out of the mystery genre (only temporarily!) but digging deeper than ever into Rome. My current project (to be published in late 2006 or in 2007) is Roma: The Novel Of Ancient Rome, which follows the James Michener/Edward Rutherfurd model; the epic story follows the fortunes of a single bloodline over the course of a thousand years, from the earliest beginnings of an Iron Age settlement on the Tiber to the age of Caesar and Cleopatra and the end of the Roman Republic. Yes, even before Julius Caesar there are a thousand years of Roman history, full of extraordinary people and events. Everybody's heard of Romulus and Remus, the Sabine women, and Hannibal and his elephants. Hopefully, after Roma, readers will also know about the Gracchi brothers (left-wing politicians from a patrician family who were both assassinated; any resemblance to the Kennedy clan is strictly intentional), the capture and burning of Rome in 390 B.C. by invading Gauls (despite the honking alarms of the sacred Geese of Juno), and the tragic traitor Coriolanus (the fascinating subject of one of Shakespeare's least-known plays). This year gained an evil notoriety, either because of pestilence or human guilt. Since the authorities are not unanimous on the point, I would gladly believe it was disease, not poison, that carried off so many victims. But lest I impugn the credibility of our sources, I shall relate the sordid details just as they've been handed down to us. No wonder Livy couldn't resist relating this episode—he knew a good story when he heard one! Here we have multiple murders among the high-born, betrayal by a servant, mass suicide, and an ever-expanding circle of accusation and guilt. There's even an attempt to explain the event as the result of mass hysteria. But in ancient Rome, there was no insanity defense. I come across such extraordinary material all the time in my research; when there's murder involved, my interest is especially piqued. Naturally, I had to find a way to incorporate this incident in Roma, and so I set about uncovering all I could about the poisonings. In the end, the tale is only a small ingredient in what I hope will be a rich banquet of a book... but a little murder, like a powerful spice, goes a long way.